Did you know that your dental health clearly reflects your overall medical health? Learn four simple ways to keep your teeth and your body healthy. 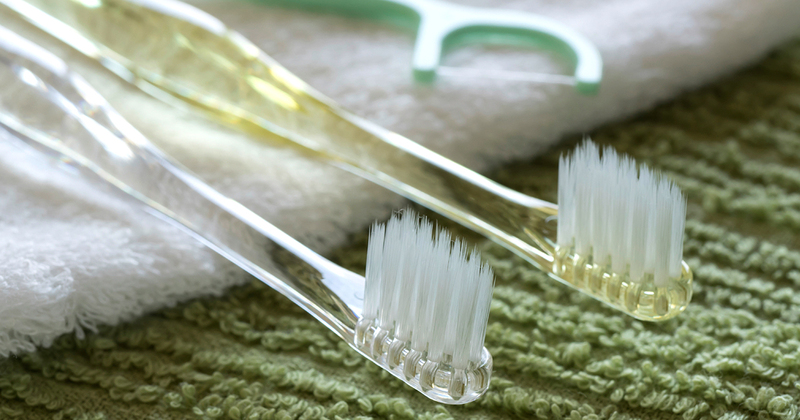 Brush your teeth at least twice a day, for two to three minutes each time. Ask your dental clinic to teach you the proper brushing techniques. Floss at least once a day to remove any plaque trapped in your teeth. Maintain a healthy diet to get the necessary nutrients for a healthy smile and body. 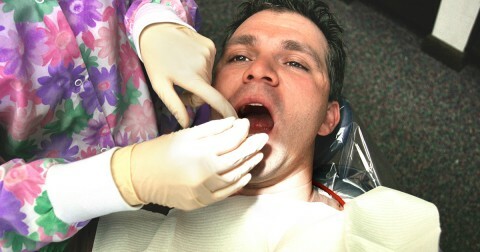 Visit a dental clinic for check-ups and cleanings on a regular basis to detect early signs of dental disease. If you don’t have a good affordable dentist, find dentists near you by asking for recommendations from family, friends, or your primary physician. Really kind people, calm appealing environment, quick visits. Would recommend. Friendly and very helpful staff! Karen is fantastic! The overall experience was good. I enjoyed my time at Maple Shade Dental. The staff is friendly and thorough. We never have to wait long and they’re attentive to my needs. Everyone is very nice and calming and non-judgmental about my extreme dental anxiety. Everyone explains what they’re doing and why so I know exactly what’s going on. Jessica was great with my 11 year old; she was patient and kind! Great job! We always have a great experience at Maple Shade. My kids love going to the dentist! Always excellent service from the entire staff! Everyone was friendly, the services were thorough and fast.